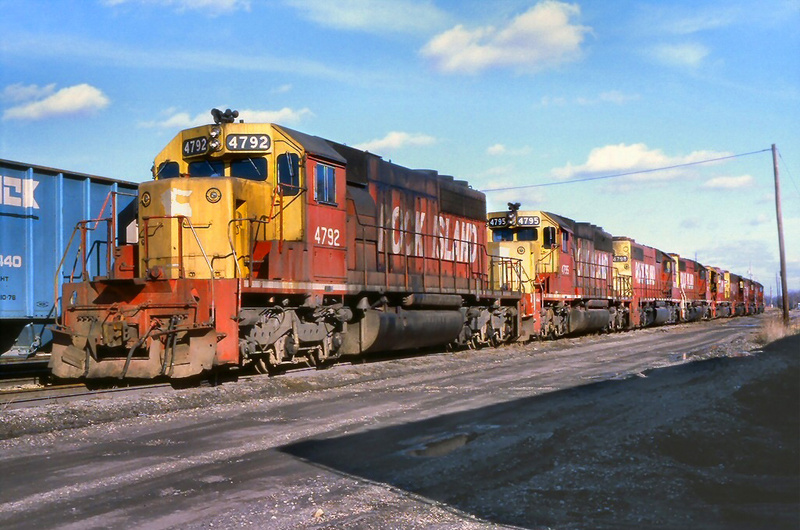 Alabama Railroads And Railfanning, Through "The Heart of Dixie"
Alabama railroads have been operating since 1832 and the state became an important source of traffic in later years for railroads with its many natural resources. 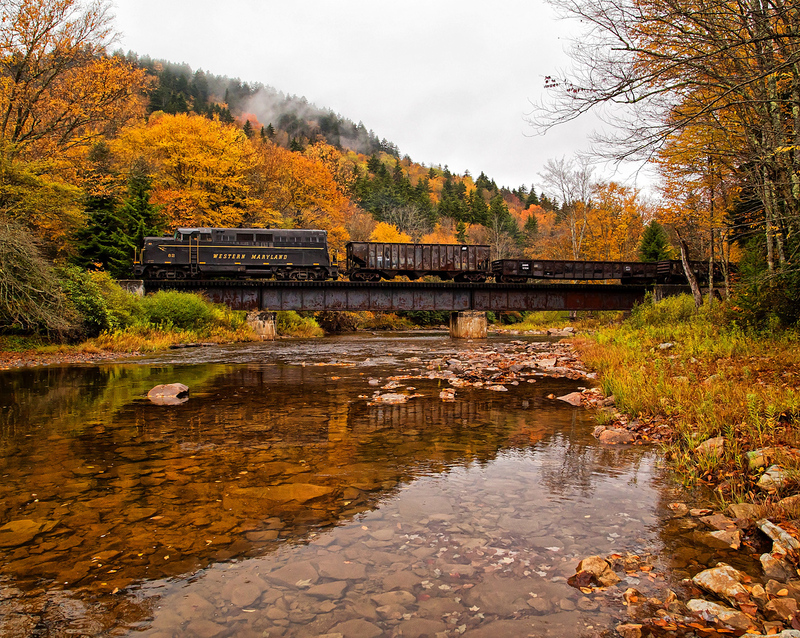 During railroad's "Golden Age" the state was home to well over 5,000 miles of trackage although today that number has been sharply reduced. From a railfan perspective the state has an interesting mix of operations from the southern coastal lowlands near the Gulf of Mexico to its northern mountains where one of the state's only tunnels near Carara (also close to Talladega) is located (there are two others located near Leeds). Alabama's rail network is, not surprisingly, dominated by the Class I railroads that operate there. 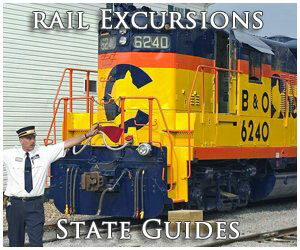 However, the state is also home to several short lines and one regional to railfan. All of this information, and much more, is listed below. 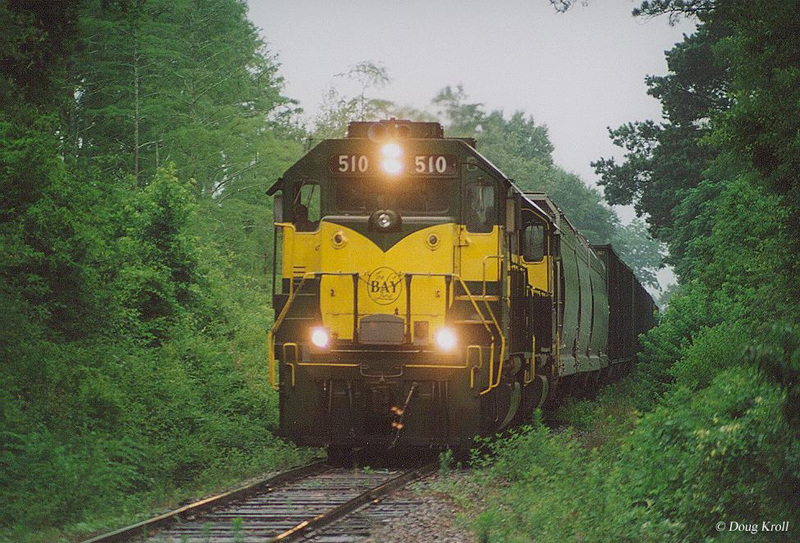 The state of Alabama has its beginnings with railroads in 1830 when the little Tuscumbia Railway, originally horse-powered, was chartered on January 16th of that year to connect Tuscumbria with the nearby Tennessee River. Overall, the little line was just 2.1 miles in length although it successfully served its purpose of moving cotton bales to the river. The railroad was the fourth incorporated railroad in the country and was the first built west of the Alleghenies. 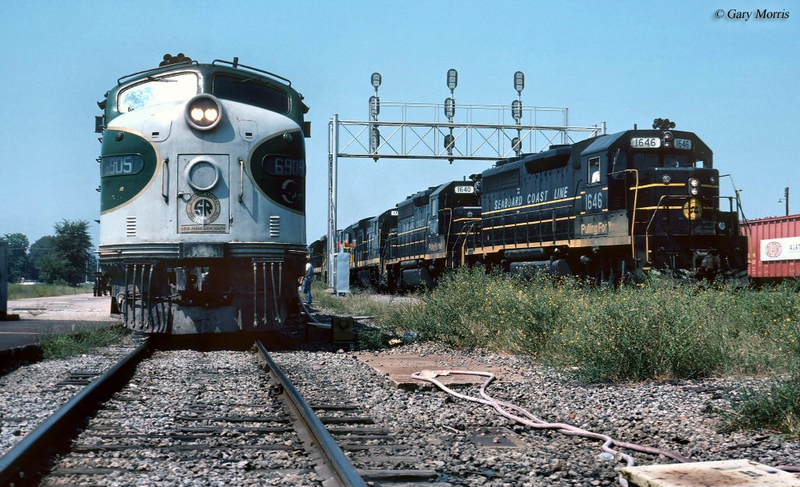 With the success of the line it was reorganized in 1832 as the Tuscumbia, Courtland & Decatur Railroad, connecting its namesake cities just a few years later. 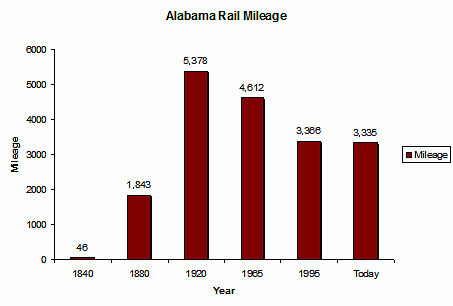 In terms of overall mileage, currently Alabama railroad mileage ranks somewhere in the middle of the pack. During the heyday of the railroad industry Alabama was home to around 5,300 route miles of rails although today that number has dropped by about 48% to slightly over 3,300 miles (this is actually quite common, as most states have seen a similar decline from their peak mileage in the 1920s). The short table below lists the state's mileage rise and decline. 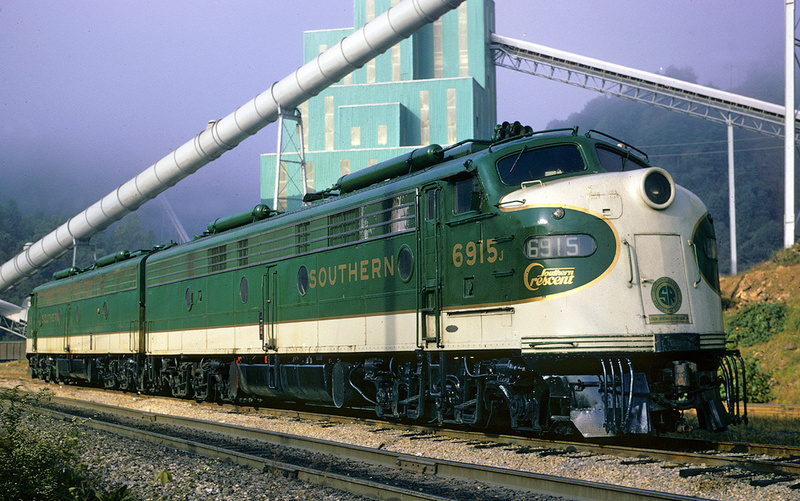 Today, through mergers, abandonments, and acquisitions Alabama has been reduced to just two Class I railroads, CSX and Norfolk Southern which command 86% of the state's rail mileage although BNSF Railway, Canadian National and Kansas City Southern also have a presence (although their total mileage is less than 400 combined). However, they are not the only two railroads still operating within the state as there are several shortlines found there, including regional Alabama & Gulf Coast Railway. 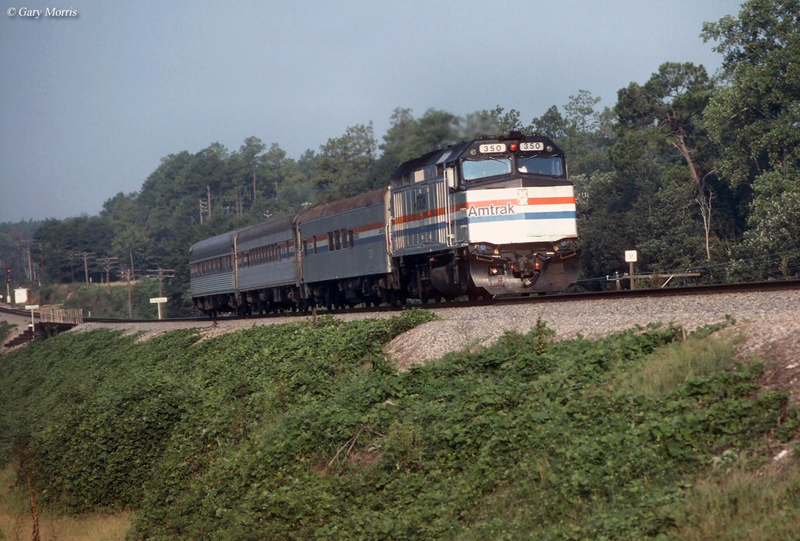 The state's shortlines include the Alabama & Florida Railway, Birmingham Southern Railroad, Eastern Alabama Railway, Huntsville-Madison County Railroad Authority, Jefferson Warrior Railroad, Alabama Southern Railroad, Alabama & Tennessee River Railway, Alabama Warrior Railway, Bay Line Railroad, Chattahoochee Bay Railroad, Conecuh Valley Railroad, Georgia Southwestern Railroad, Luxapalila Valley Railroad, Meridian & Bigbee Railroad, Redmont Railway, Sequatchie Valley Railroad, Tennessee Southern Railroad, Three Notch Railroad, Wiregrass Central Railroad, and the Terminal Railway-Alabama State Docks. 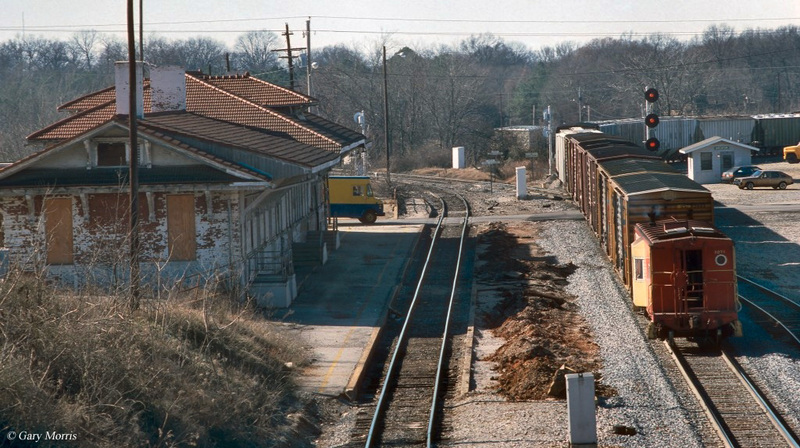 Regarding the Class I carriers, major facilities in Alabama can be found in Birmingham - Boyles Yard for CSX, Norris Yard for Norfolk Southern and Thomas Yard for BNSF Railway - as well as another for NS, Sheffield Yard. 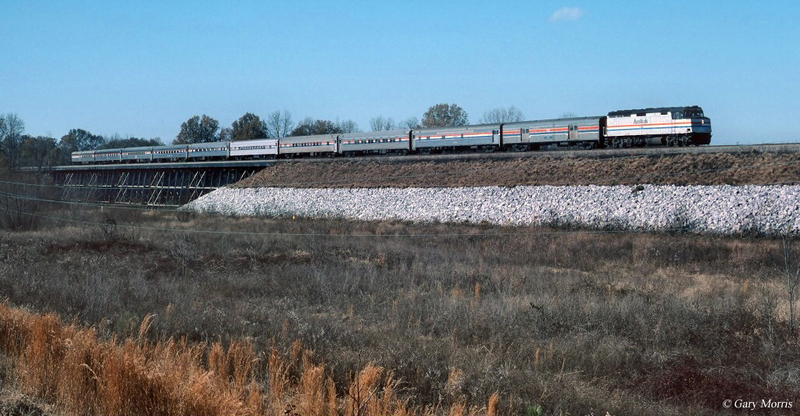 While Alabama railroads do not include many passenger trains, Amtrak does currently operate one train through the state, the Crescent, which stops at Anniston, Birmingham, and Tuscaloosa along the Norfolk Southern's main line through the state. 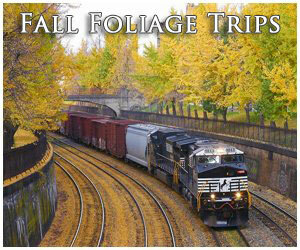 There are also plenty of tourist railroads and museums dotting Alabama. 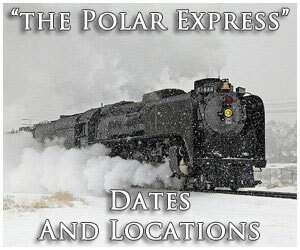 These include the Foley Museum, Heart of Dixie Railroad Museum, Historic Huntsville Depot, and the North Alabama Railroad Museum. Lastly, Alabama has a few relic stations still standing, Montgomery Union Station and Mobile & Ohio Gulf Terminal in downtown Mobile (for any history, rail, and/or architecture buff these railroad stations are worth the drive to see). 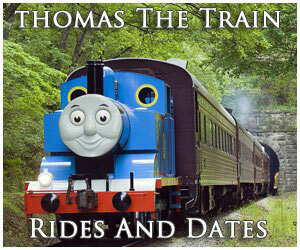 So, if you are interested in either Alabama's railroad history or just looking for something to do you may want to visit one of these places.